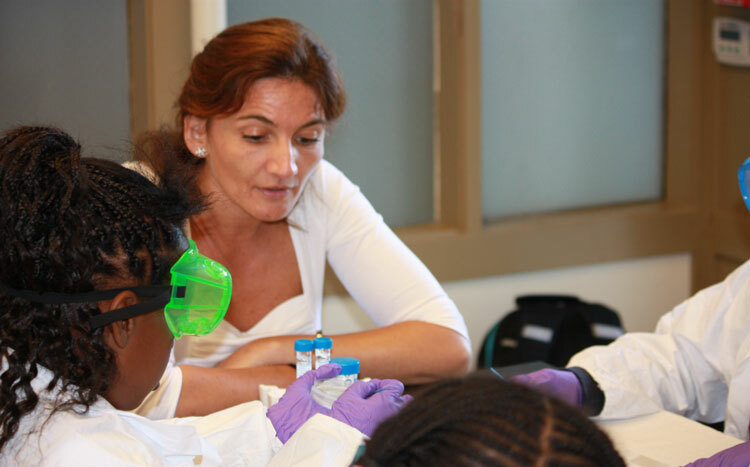 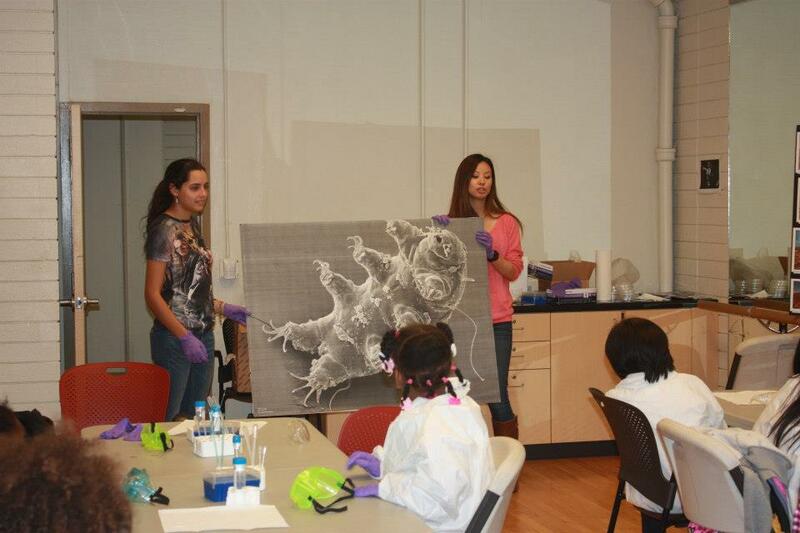 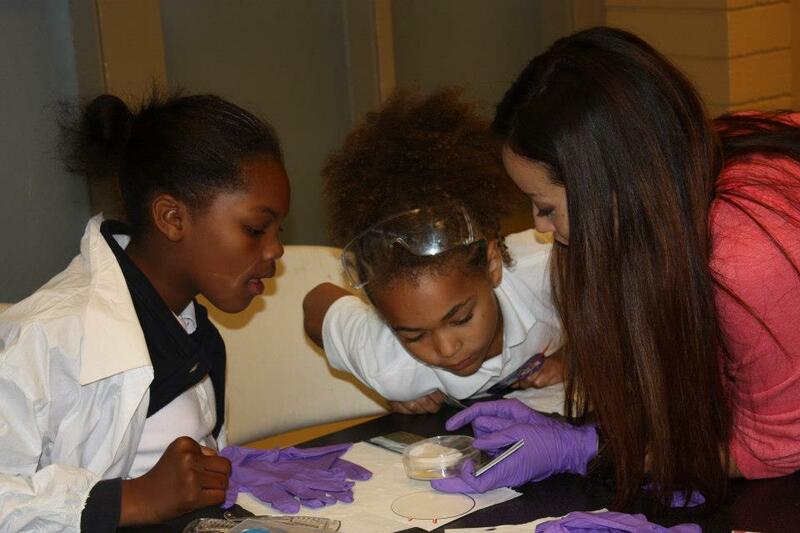 Founded in 2011, NexGeneGirls mentors and provides opportunities for after school enrichment in STEM learning. 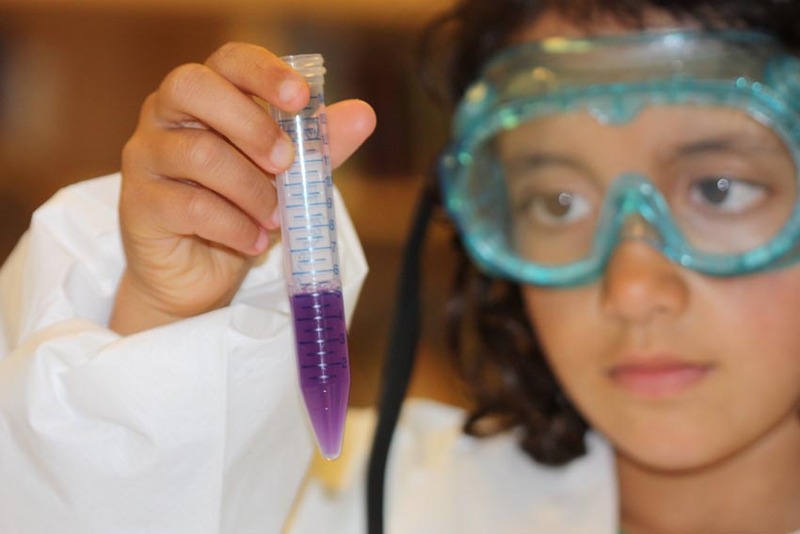 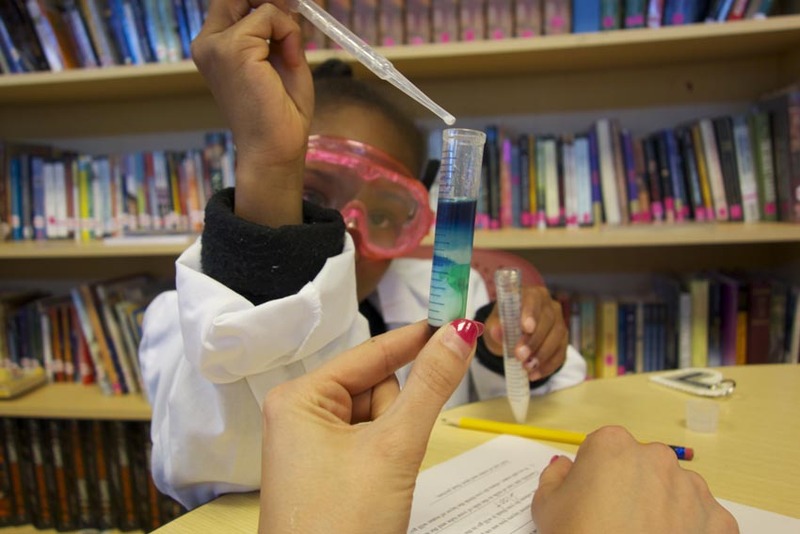 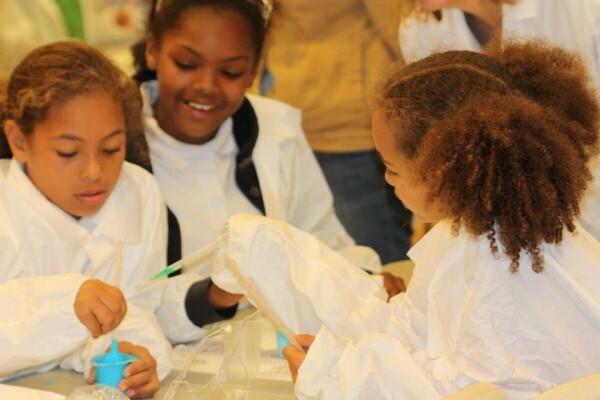 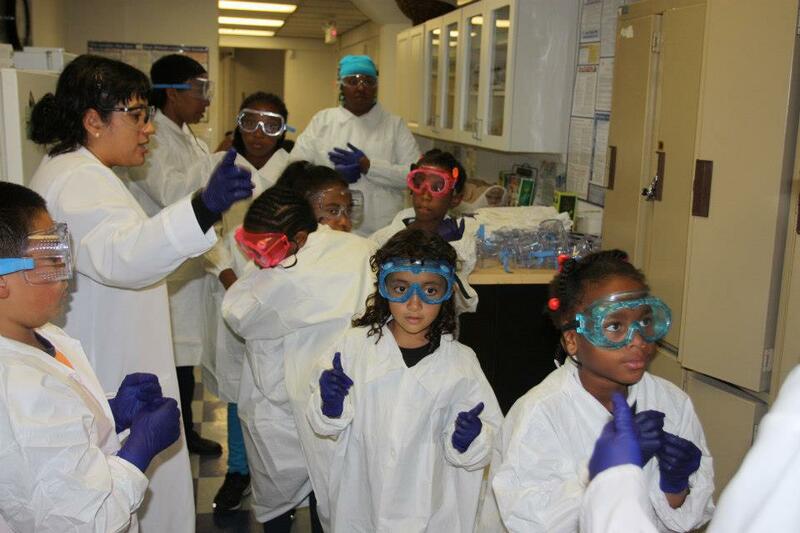 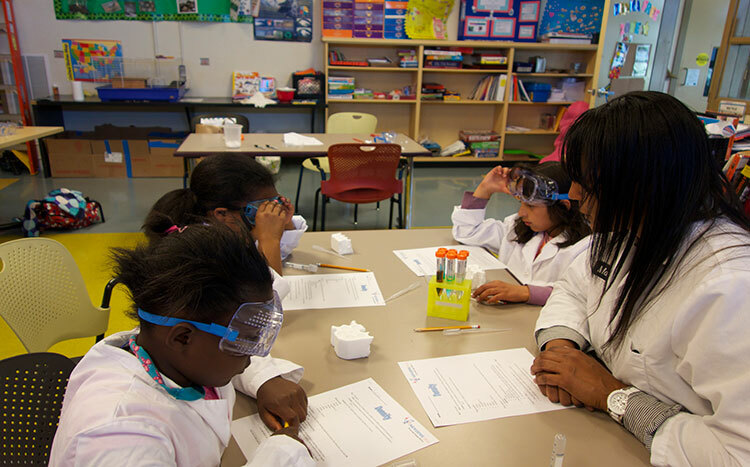 NexGeneGirls provides opportunities for young girls of color from low-income communities to participate in scientific processes through fun, hands-on science activities, lab experiments, and workshops that convey scientific principles while building self-confidence and developing the skills to problem-solve using math and technology. 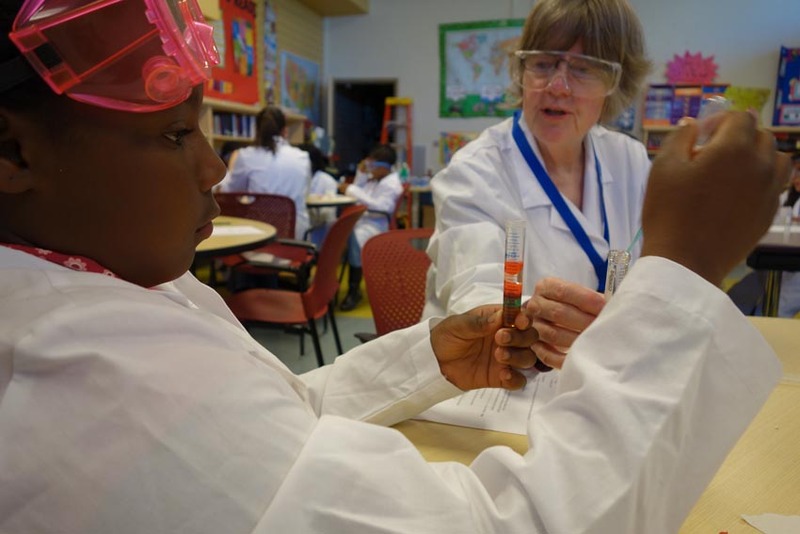 NexGeneGirls distinguishes itself from other Bay Area programs by engaging in the community spaces where young girls live, filling the after-school gap, and involving students who may not have been inspired or had adequate access to STEM opportunities. 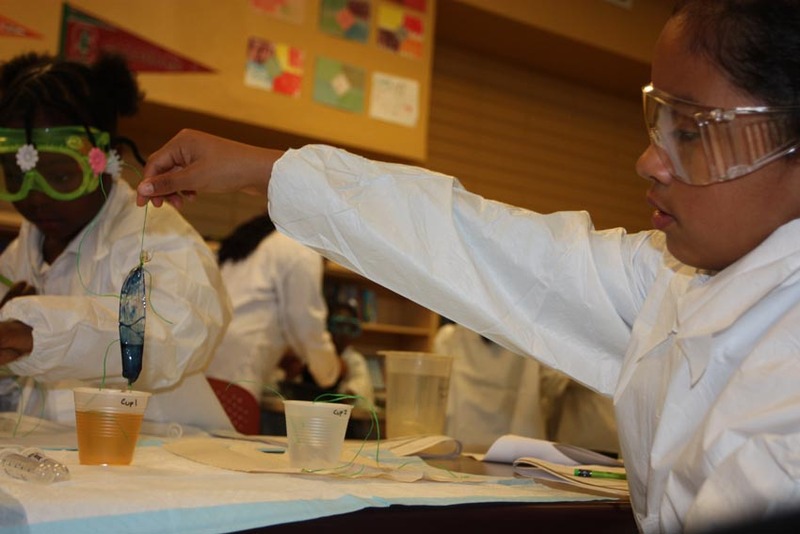 With strong roots in the communities it serves, NexGeneGirls connects with socioeconomically disadvantaged and underserved students from San Francisco’s most marginalized neighborhoods of: Bayview Hunters Point, Visitacion Valley, Potrero Hill, Mission, and Fillmore neighborhoods. 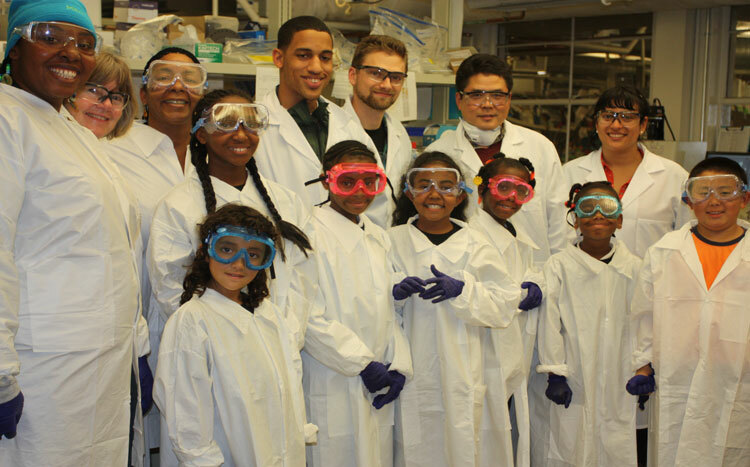 We are privileged to receive program guidance and support from The Gladstone Institute and leading faculty from City College of San Francisco’s Bridge to Bioscience and Stem Cell program and San Francisco State University - organizations that have demonstrated success in life sciences outreach and recruitment of local minority and underserved high school and college students. 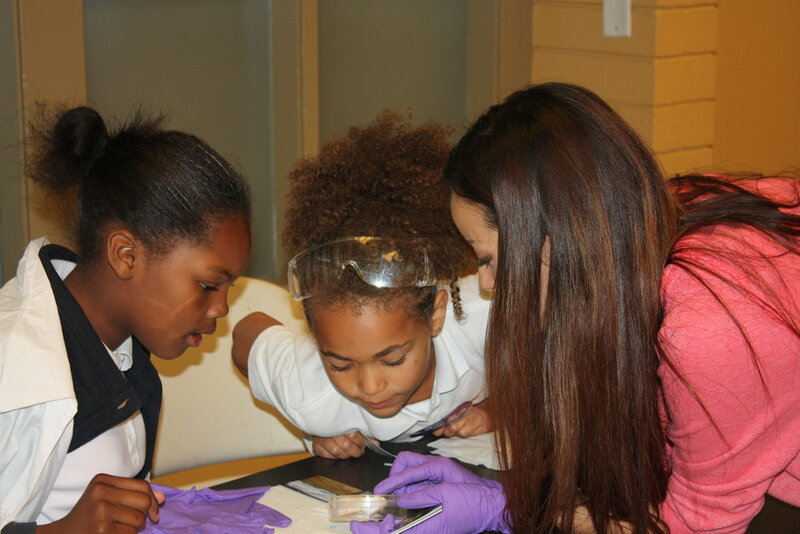 Women and girls of color will excel in science, technology, engineering, and math fields and bring diverse cultural perspectives to the field of inquiry, explore new ideas, and create with intention to enhance progressive communities of leaders and innovators of the 21st century. 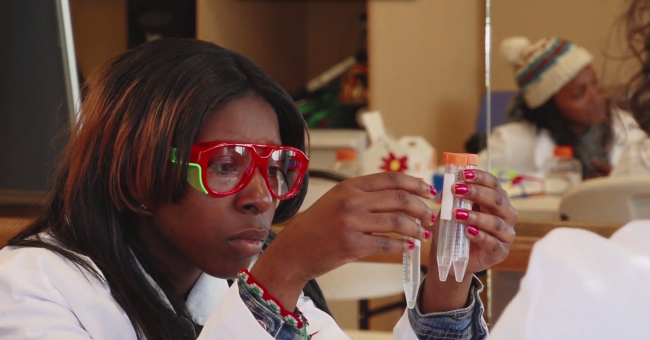 Strengthening and supporting higher education aspirations and economic empowerment for young women of color.